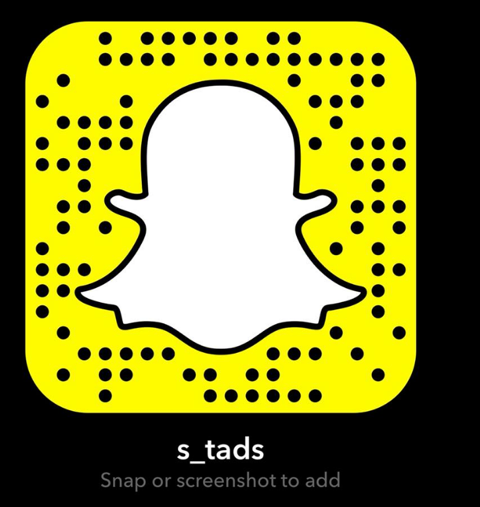 The Youth Initiative Inc is a non-profit youth group based in the Wollondilly Shire that has been founded by Sarah Schols and runs in conjunction with her own performance school S.T.A.D.S (Sarah’s.Theatre.And.Drama.Skills). Sarah wrote and directed the last three youth productions for The Picton Theatre Group and has over 28 years stage experience herself. The Youth Initiative Inc was set up to provide young people between the ages of 10 and 25 an opportunity to perform in shows, filming or events specifically designed for their age group. Productions are run by young people in the community, not just on stage but with lighting and sound, backstage and also with advertising as well. 2010 - 'Living in the Dilly' - Shown at the Youth Forum in Canberra and was a benchmark for other councils to follow in regards to youth planning. The Youth Initiative Inc regularly featured at Youth Week and community events throughout the shire, holding charity theatre games nights. 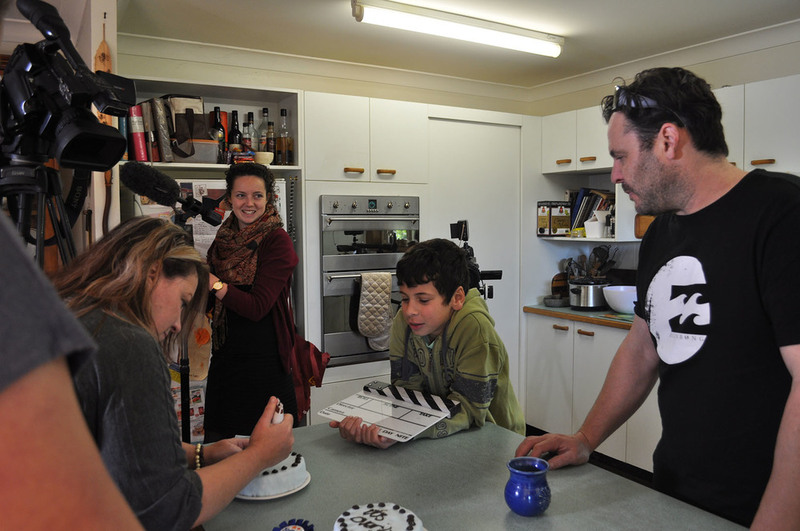 In 2010 we created a documentary called ‘Living in the Dilly’ which was the feature item at the YAC 2013 meeting and became a benchmark doco used for youth training services. This documentary highlighted the issues that young people faced growing up in an area where they felt there was little interest for them or their futures, we held open discussions with solutions THEY had in mind, not dictated by people out of contact with their needs. 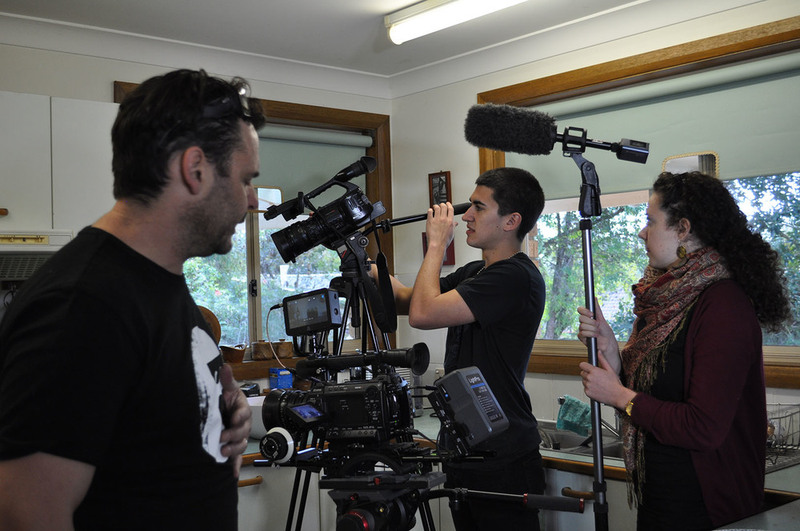 This Doco was used as a template for other councils to discuss and produce similar media within their own youth. In 2018, one of our young teachers Tom, approached us with an idea and a vision. Through a long development process, we began a music video based around P!nks hit ‘What about us’. This focused on issues that ALL of my young community have faced including homelessness, domestic violence, seclusion, homophobia and many other issues. In this we want to bring hope to young people to know that they are not alone, that there are people listening and that they have somewhere to turn to. STADS singers re recorded the song in their own style / version with approval from the owners of the music and with Luke from Community Links, and some young techies at the helm of the recording booths. The end of the video highlights places that young people can outreach to, talk to, go to and we are looking at backing this up with a youth forum in 2019 that is exclusively about them. Their shows have been a huge success and both Sarah and the youth involved in The Youth Initiative look forward to all future performances! Anyone interested in getting involved in these projects either through financial support or hands on directing, sound, lighting, backstage or onstage is welcome to contact Sarah at theyouthinitiative@bigpond.com or 0415 995 225 for more info.